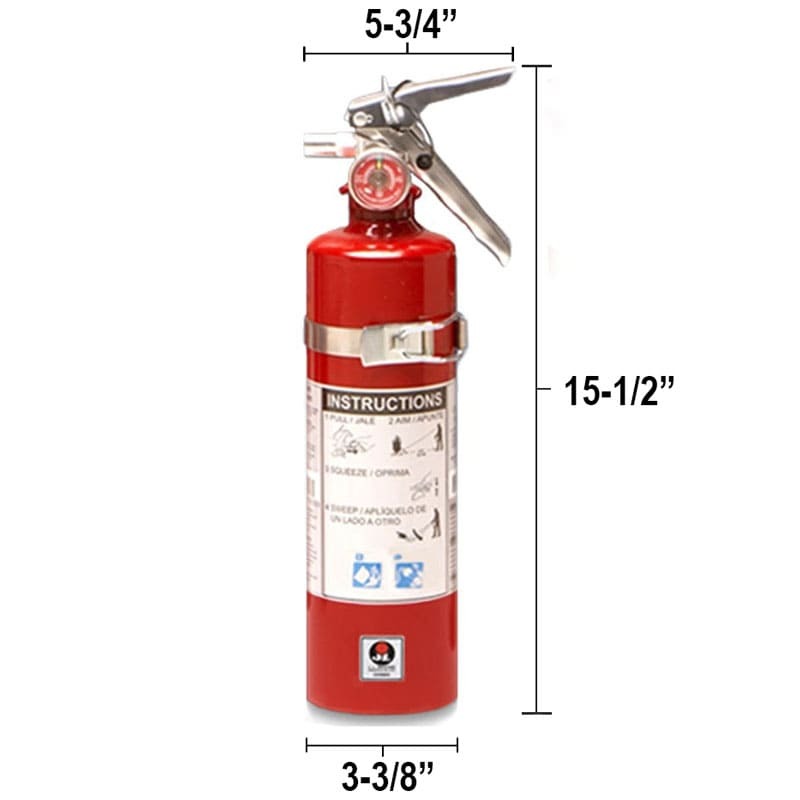 Dry Chemical 2.5lb Fire Extinguisher - Class BC Galaxy - JL Industries provides protection from injury during gasoline or electrical fire emergencies. Non-toxic dry chemical content allows for safe and easy clean up after use. Easily wall-mount for security in any warehouse, building, or restaurant.